Departs daily upon request. 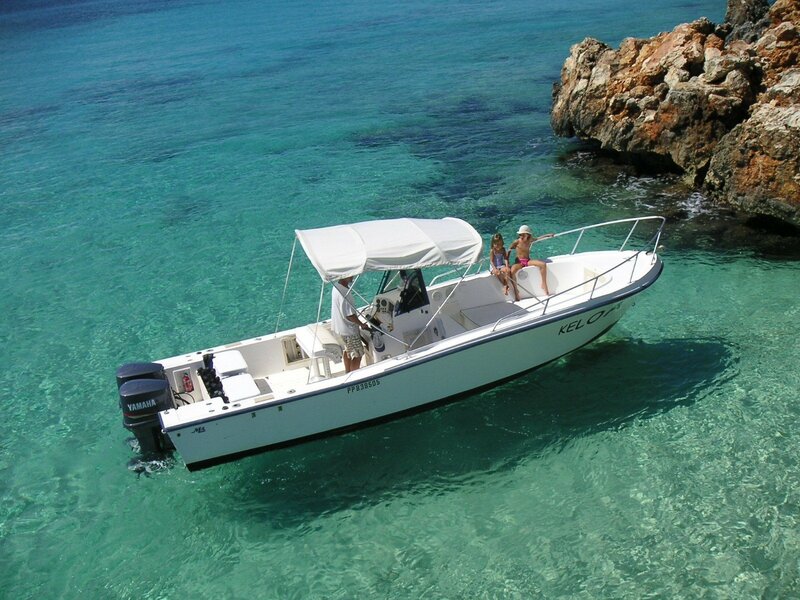 On board a 25 ft motor boat that travels to several premier snorkel stops and beaches including an experienced Captain as your snorkel tour guide. Maximum of 6 people (up to 8 people available upon request). Trip includes guided snorkel tour, snorkel equipment and complimentary beverages. Departs daily upon request. On board 65ft sailing catamarans. Sail around the island of St. Martin, to Anguilla or to St. Barts. Includes Captain, fuel, open bar & snacks on board and snorkeling gear. Passports required. Port & marine park fees additional. Pricing: Please contact us for pricing as prices vary per # of guests, where you would like to travel to and time of the year. Great for large parties as these catamarans can hold up to 25 people. Booked as a private charter you enjoy the entire catamaran for only your guests. Please note excursions and rates or subject to change without notice.